From the More Than Words Figurine collection. 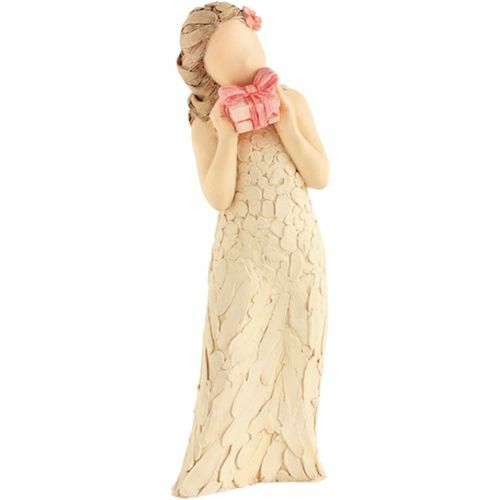 A adorable figurine showing a young Lady holding a gift box of love. Each Figurine is presented in its own individual box, accompanied by a name card detailing the sentiment.